An easy drinking, terrific value Rioja from much-lauded organic producer Bagordi. 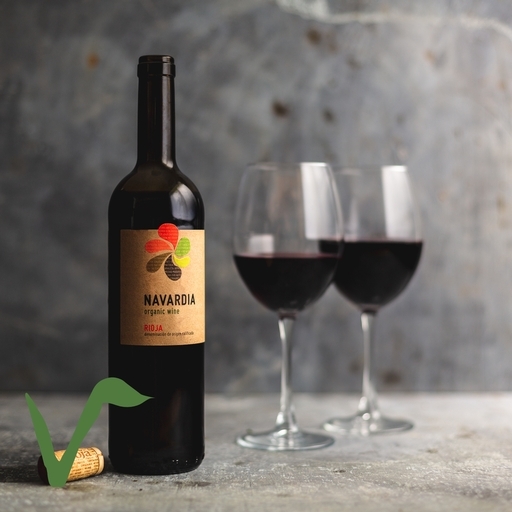 It has a spicy aroma and warm red fruit flavours, with Garnacha and Graciano adding a little more body to the snappy Tempranillo. Although unoaked, it has the smooth richness normally found in much older, oak-aged wines. It’s low in sulphites, too. Save money when you buy a case of 6 here.